This child's first seder service features the story of Passover, an explanation of holiday symbols, seder blessings and songs. With bright pictures to color. Plus recipes, and craft ideas. 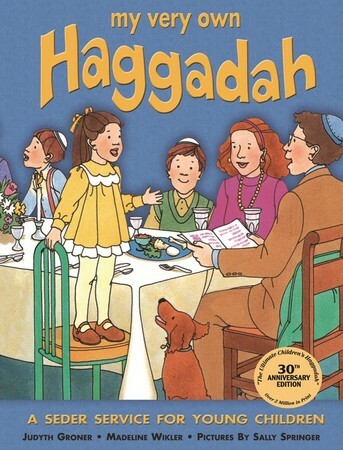 The ultimate children's haggadah has over 2 million copies in print.